Want a job in journalism, PR or advertising? You need a killer cover letter. Buy the book(!) and a FREE cover letter Twitter chat tomorrow! 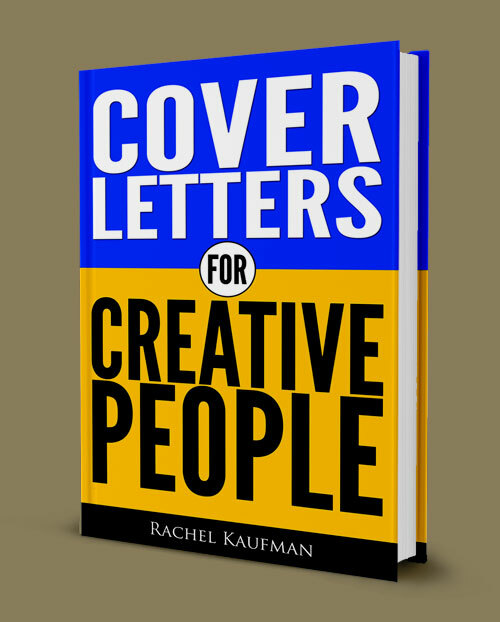 Can you reuse a cover letter? Copyright © 2013 Rachel Kaufman. All rights reserved.